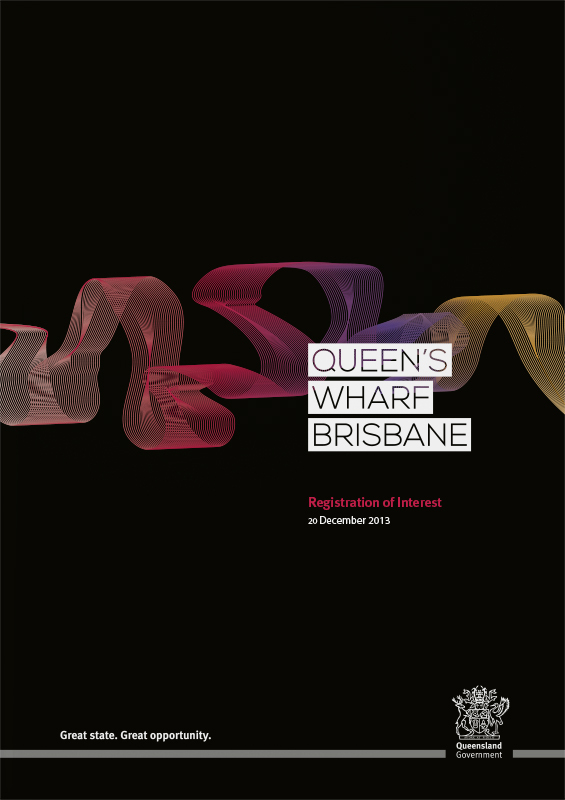 Queen’s Wharf Brisbane required a new branding campaign to support the media launch and Expression of Interest phase of the new development. We developed three creative territories that articulated the defined strategic platform. 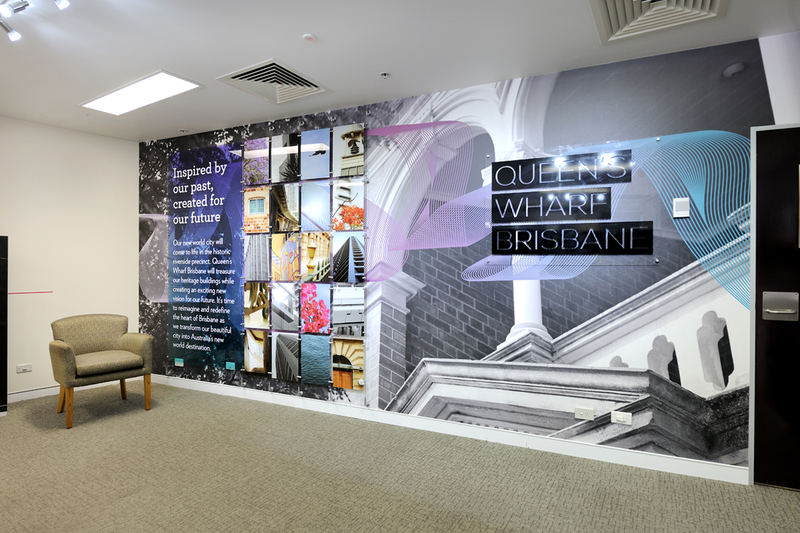 To encourage a broad scope of thinking and ideas, we gave the brief to three different creative teams – an approach that was well-received by the client. 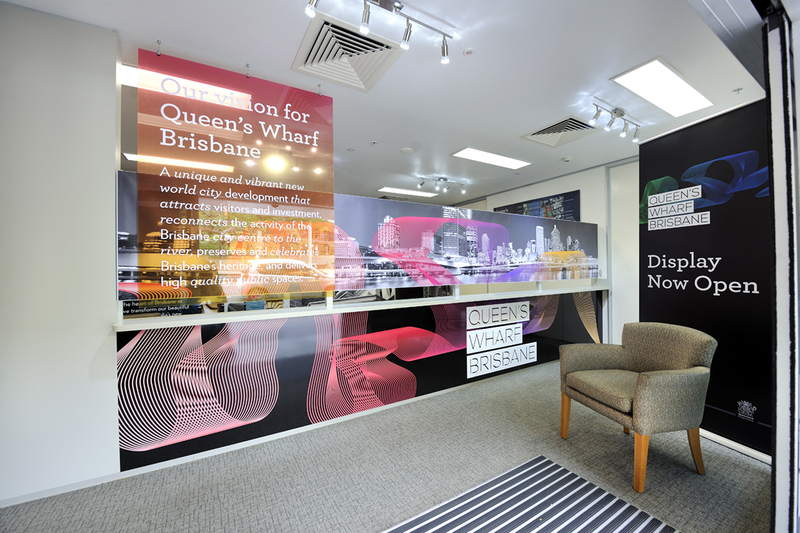 The preferred option was then rolled out into a fully integrated brand campaign – supported by a display and information centre on George St.